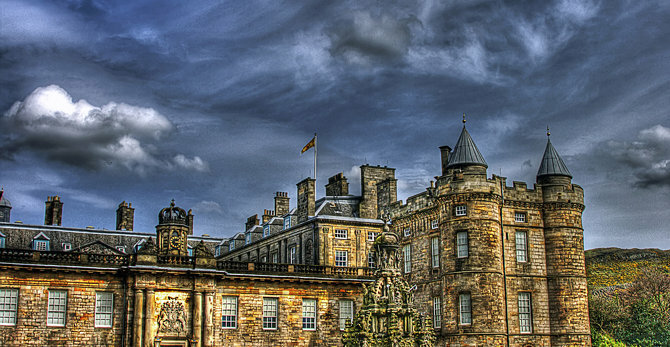 Holyrood is the Royal palace in Edinburgh. 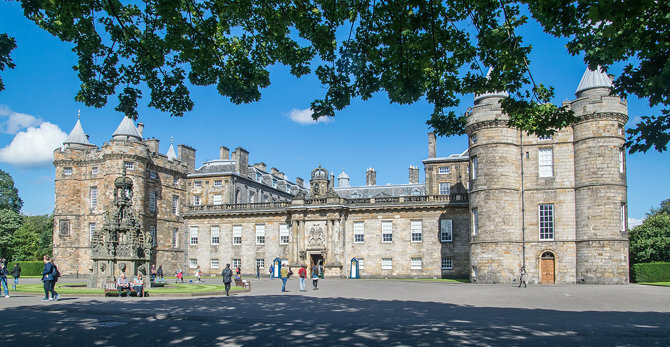 It was Mary Queen of Scots home, where she married both Lord Darnley and the Earl of Bothwell. Her secretary, David Riccio, was murdered in her rooms. A great self guided audio tour. A tight squeeze in some spots (stairs) but worth the effort. The abbey and the gardens are nice as well.